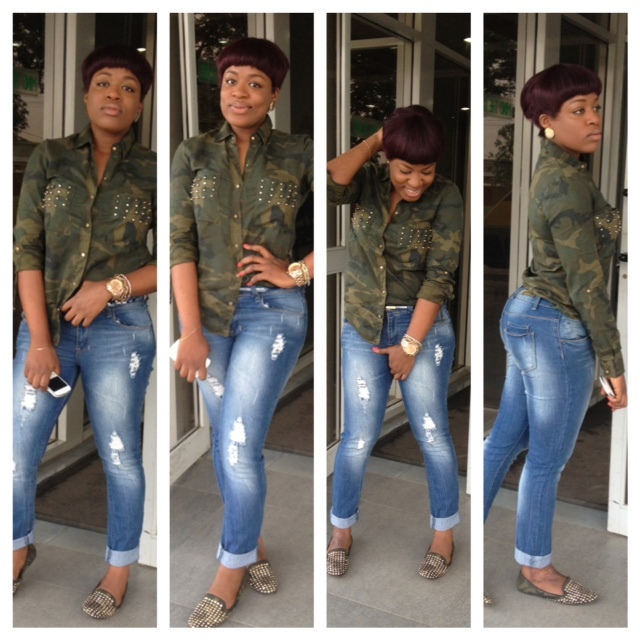 Please vist her fabulous blog to keep up with her outfit posts and everything fashion. She is wearing a white shirt by Forever 21, black blazer by Asos and black pants by H&M. I love this chic look. 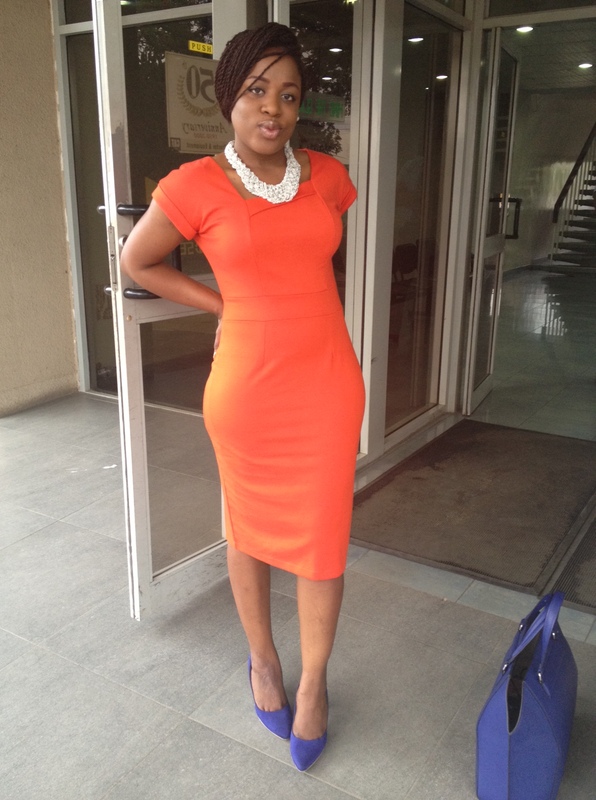 Here, Ella Mo is dressed in a peach dress by Asos, blue shoes by H&M and a blue by Zara. 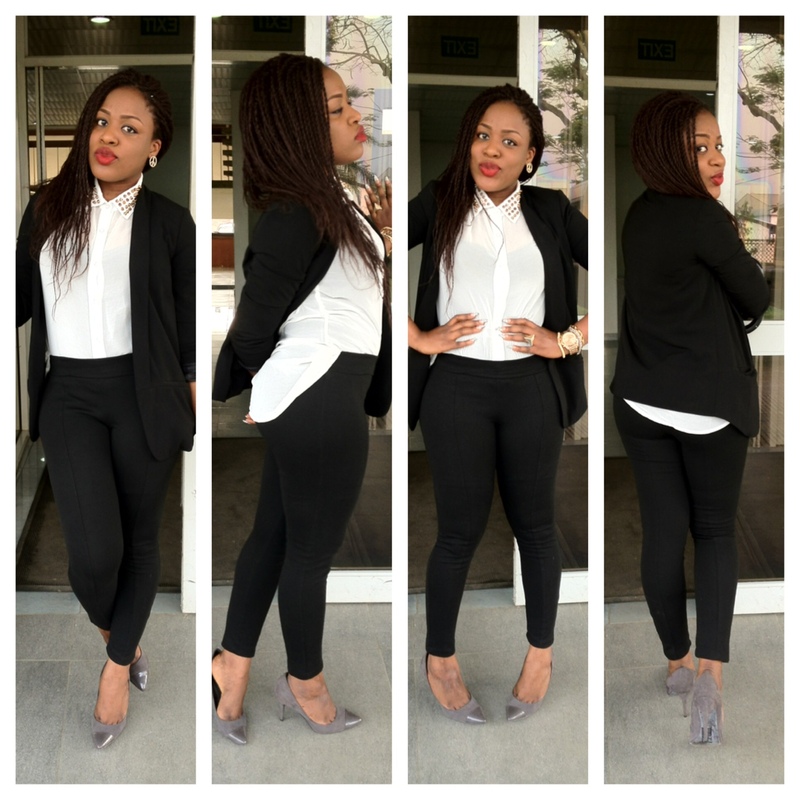 Here, our fashion diva is dressed in Zara and Foschini from head to toe. Cool playful pictures. Ella Mo is wearing Zara from head to toe here, I love that peplum top. For her final look, Ella Mo is wearing a blouse and skirt by Forever 21. Love all her poses. 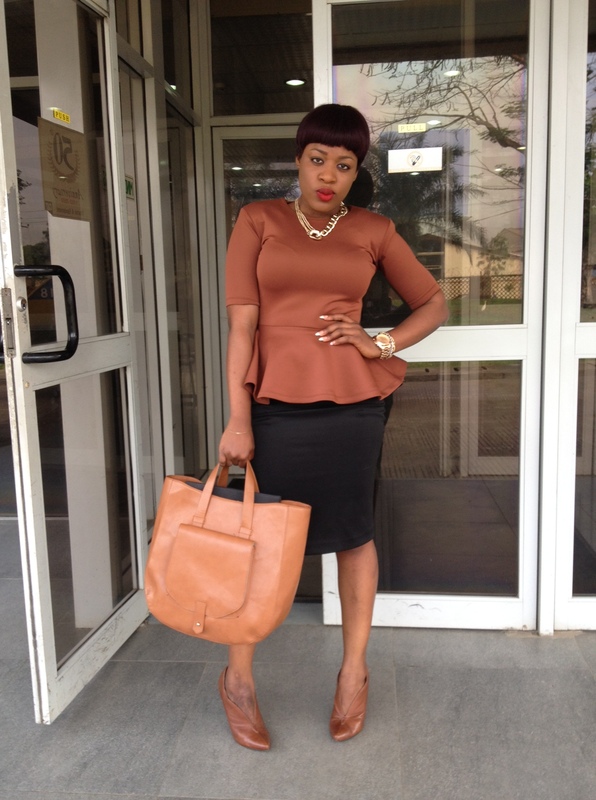 I especially like the brown peplum top in the fourth picture. Heey. The FAB Ella Mo. Lovely outfits. 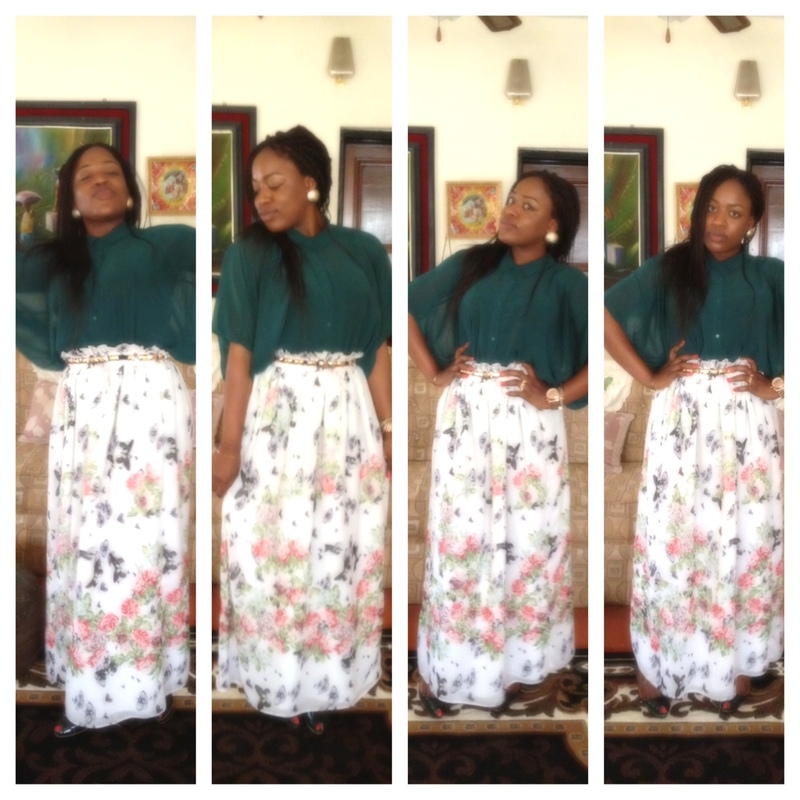 she’s reaally a fashion blogger, love evrytin she’s wearing. Thanks for the feature dear.